Running Prague offers unconventional guided sightseeing tours. 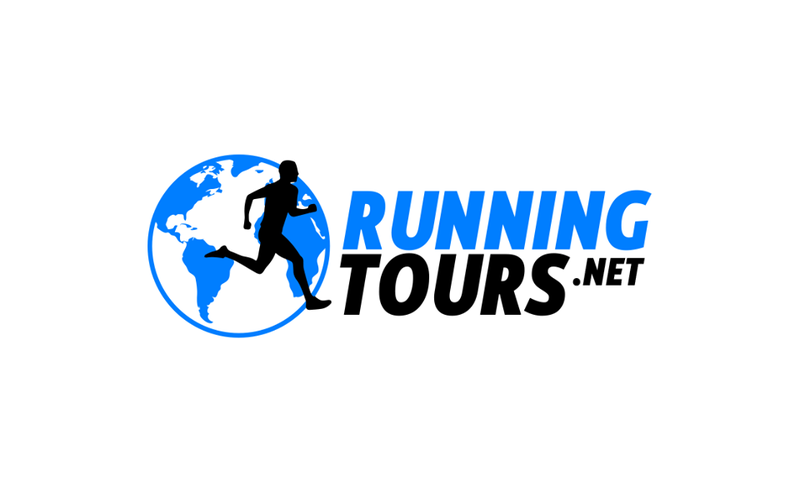 Running tours are a new way to explore a city during your holidays or business trip with your running shoes on. A running guide will take you through the touristic center of Prague as well as through less known places and picturesque corners of Prague that almost no tourist visits, but which don’t lack the beauty or historical importance. The center of Prague and surrounding places are not far from each other, so you will discover more interesting places you ever thought of in a very short time. Our tours start at your hotel, where we will pick you up (if your hotel is around the CC) or in the center of Prague (by agreement), and the tours will normally take 60-90 minutes. The duration depends on your pace and the number of stops we will make during the tour (if any). We try to arrange everything for your full satisfaction, so the tours are going to be strictly private for you and your company, so we can better arrange your pick up, make the pace that fits your running experience and personalize the tour so it will fit your interests. The time schedule of tours is your choice, but we strongly recommend the morning hours. Is there a better start of a new day than to do something for your body, see Prague with no crowds, be alone at the Charles Bridge and then come back to your hotel take a shower and get to regular breakfast? Have in mind that we are not going to lecture you in Czech history – at least not to that extent they do in traditional tours. It’s more like informal run with a local friend that will tell you his own view on (contemporary) history while visiting the places you haven’t heard of.